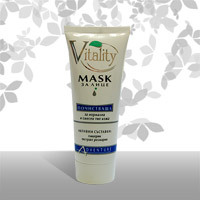 Products / Private Label / Face Mask "Vitality"
A Series especially designed for normal and mixed type of skin. All products in this series have extremely soft effect on the skin and if they are used regularly the skin retsores its vital energy and is protected against premature aging. 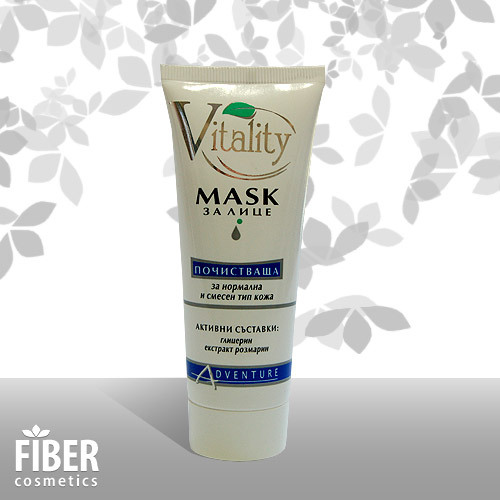 The combination of vegetable oils and extracts enriched with vitamins and other biologically active substances satisfies the everyday skin needs for intensive nourishing and hydrating.